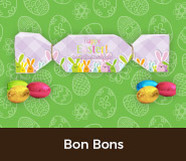 Easter and chocolate go together like Bonnie & Clyde, without the bloody ending. 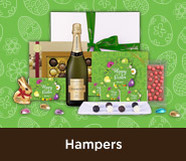 And with that in mind, Chocablock Chocolates is proud to present our fabulous range of unique Easter personalised chocolates. Complete with a range of custom designs that can be adapted to your needs in any way you see fit, your loved-ones will be over the moon when they receive one of these. 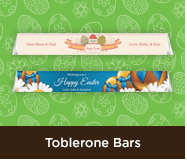 We use only the very best chocolate and have a range that extends to bars, freckles, minis and more. 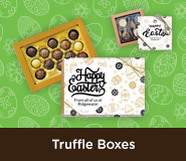 All our chocolates are dispatched quickly across Australia and NZ.